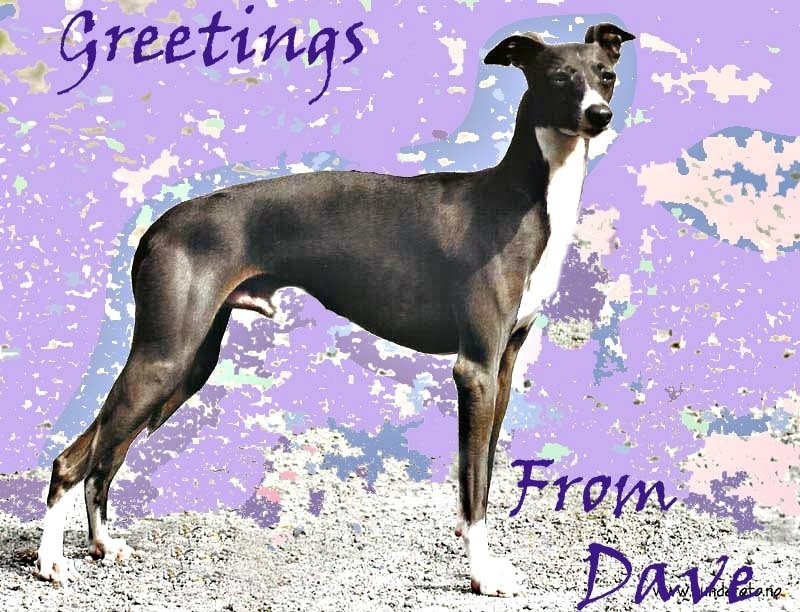 Welcome to the homepage of the United Kingdom Italian Greyhound Society. Our mission is to encourage the responsible ownership of this charming breed and to ensure its welfare in the future. We keep regularly updated information on all aspects of health and care. On this site you will find many things of interest about Italian Greyhounds. Although we have show results we do regard all Italian Greyhounds to be of equal value and believe show dogs should be companion dogs too. 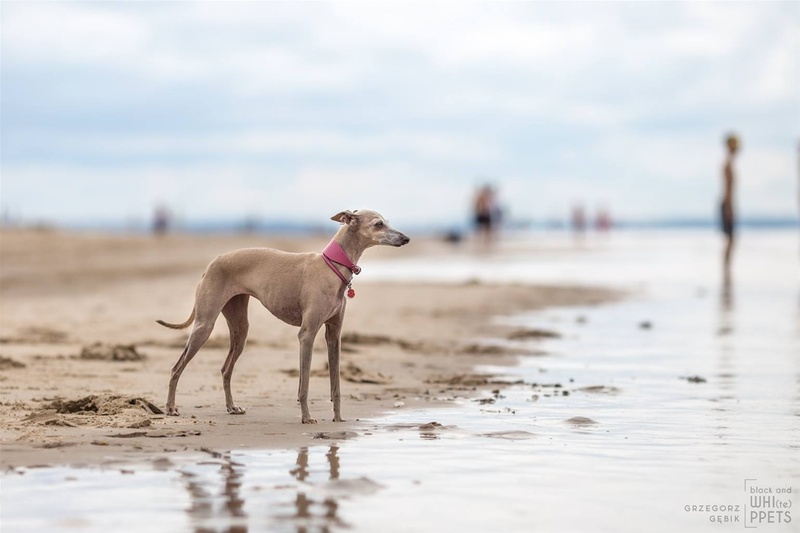 We also have a helpline where potential new owners may contact members in their area who will give them advice and also where they may see Italian greyhounds in a home environment. You will not however find puppies advertised for sale directly or indirectly on this site. We also offer an emergency service for those with Italian Greyhounds who may need temporary foster care for their dogs. This site is updated on a regular basis so please keep coming back to see us.